Everyone at the large agricultural college dubbed Moo U. has an agenda. Whether it's massaging data, running secret experiments, or seducing the powerful, each person is dedicated to a plan. Meet Dr. Lionel Gift, who feels that his economic principles come directly from God. Visit with "Earl Butz", who is being groomed to be the biggest hog in history. Mull over The Common Wisdom, what every secretary knows. As these agendas begin to collide, Moo trots toward a deliciously loony climax. Although Moo focuses a sharp eye on academia, its satire is tempered by loveable characters who ring absolutely true. 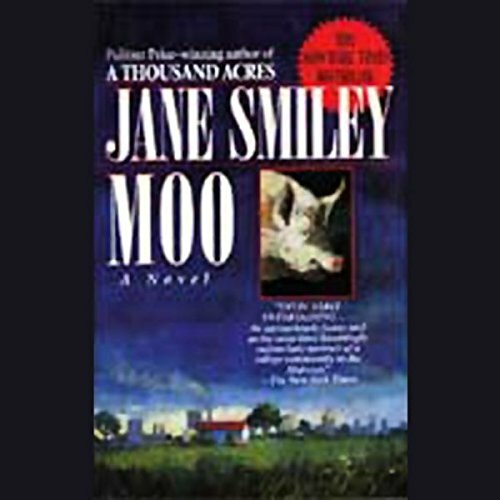 Through narrator Suzanne Toren's performance, you'll soon feel like part of the lively herd at Moo U.
Jane Smiley, the Pulitzer Prize-winning author of A Thousand Acres, instantly captured the admiration and laughter of readers everywhere when Moo was originally published. 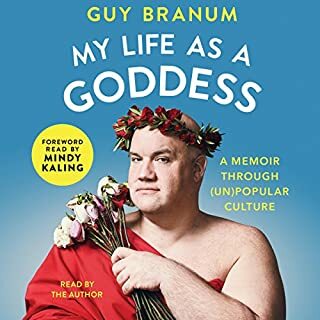 A New York Times best seller, it is a hilarious tour through the inner sanctums of a Midwestern university. This is such a dead-on accurate satire of what goes on at a university. Thank God it's a comedy because it would just be too painful otherwise. Companies have competing departments but universities have competing classes of stakeholders: the administration, the faculty, the athletics group and their boosters, the maintenace staff, the alumni, and the students, and probably a couple others I've left out. Each group has their own agenda and Smiley portrays each one perfectly. Most books about college seem to focus on the students but Smiley correctly captures the fact that students are merely transitory citizens in the life of a university. Multiple intersecting storylines, quotable passages on every "page" and entertaining characters abound. Smiley's prose never flags through it all. She is an extraordinary talent. 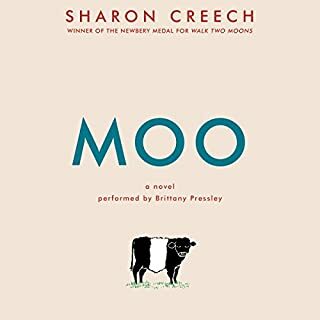 I listened to MOO several years ago from a library loan and decided to buy it from Audible. Just as fantastic today as it was the first time I read. I have to agree with Keith Rosen (reviewed on Goodreads) …"Listen, Jane Smiley is a [f***ing] straight-up genius, and MOO is a hilarious, intricate and brilliant send-up of academia. 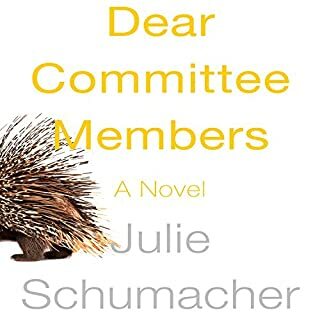 She effortlessly weaves together dozens of character viewpoints, all while keeping a sort of empathetic humor at a slow boil throughout all of it. It's really impressive." Couldn't have said it better myself. I got this because, as an art instructor who went to college in Iowa, I thought I could relate. It had a zillion characters (which I usually like) but they all became to stupid to care about. I didn't finish it. 'nuf said. 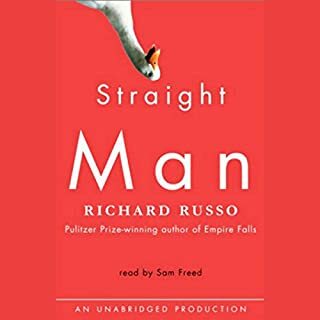 A Google search led me to a list: "books you'd like if you liked Straight Man by Richard Russo", which is how I found Moo. I loved Straight Man but disagree that Moo deserves to be on the same level. It's a messy tangled web of too many characters at a midwestern university whose trials and tribulations are not all that interesting. Still managed to listen to the whole thing -- a credit to the narrator. I just could not get into this book. After 2 CDs I gave up. What could be less exciting than a novel set in an agricultural university? At first glance, Jane Smiley's novel, with its bovine title, seems to offer little to arrest the potential reader. 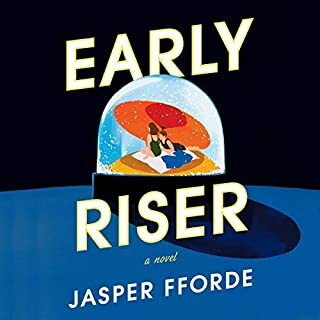 Fortunately, from chapter 1, the reader is captivated, and a diverse and interesting cast of characters passes across the stage, intersecting, sometimes clashing, sometimes loving, and participating in the petty and large scale politics so typical of academe. Although it's a long listen, the strongly differentiated characters, and the excellent reading, carry the listener on with great involvement. And I found it to be an excellent travel companion on a flight to Australia. A great novel brilliantly read. 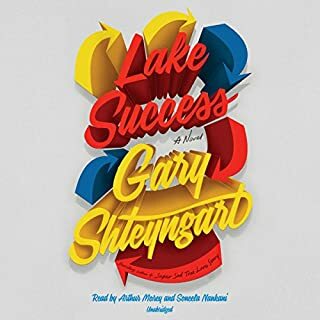 One of my favourite audiobooks. Has a more boring and pointless book ever been written? I normally try and stick with books I don't like the start of but this exercise in banality beat me. What a waste of my money.